Home Albert Einstein Info Infographics Missions Scientists Einstein’s riddle: A challenge that only 2% of the world’s population is able to solve. Can you? Einstein’s riddle: A challenge that only 2% of the world’s population is able to solve. Can you? 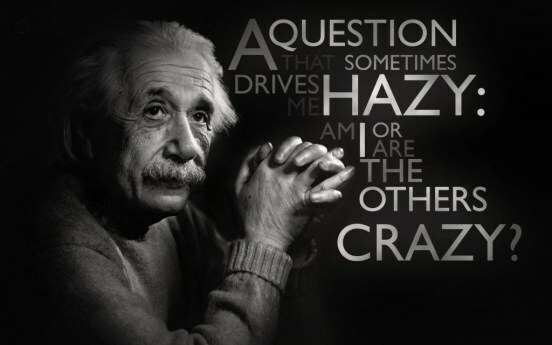 Einstein’s riddle is a challenge that merely 2% of the world’s population is able to crack. Can you? Generally attributed to the renowned genius, the 'riddle of Einstein' symbolizes a test to the intelligence that only two percent of the whole world’s population is able to solve. Einstein was no doubt one of the brightest mind of the history of the planet and his imaginings and intelligence appears to have been boundless. The composition of Einstein’s riddle still remains a mystery, but this riddle that comprises a lot of intellectual and the common use of logic, has been attributed to the physicist Albert Einstein. According to some random believe 98% of the world’s population is not able to crack this riddle. So, can you?